Geotechnical survey is an important part in technical consultant working to support evaluation of design methods exactly and optimally both technique and economy. 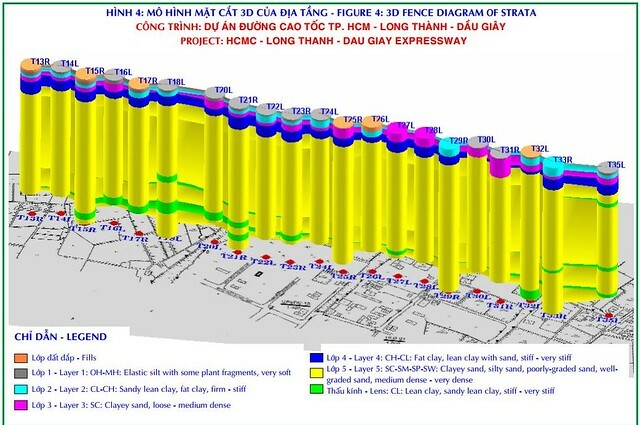 With experience engineers, skillful workers and modern equipment, VEC Consultant participated geotechnical survey in many projects having complex geology with high requirement in soft soil, slope slide, Karst cave, bridge, …Our reports inflect exactly and fully geologic environment for the Designers to calculate and forecast factors influencing construction. – Geotechnical test: SPT, VST, CPT, DMT/PMT. – Test physical-mechanical properties of soil and rock materials in laboratory.